Supreme Home Care is really sad to hear that Allied Health Care has gone into administration. Locally, we know Allied has provided a well-regarded and valued service. The future is very uncertain for Allied’s clients and their families and for their staff. We will work with Telford and Wrekin Council as well as individual families and staff should they choose to transfer to our service. 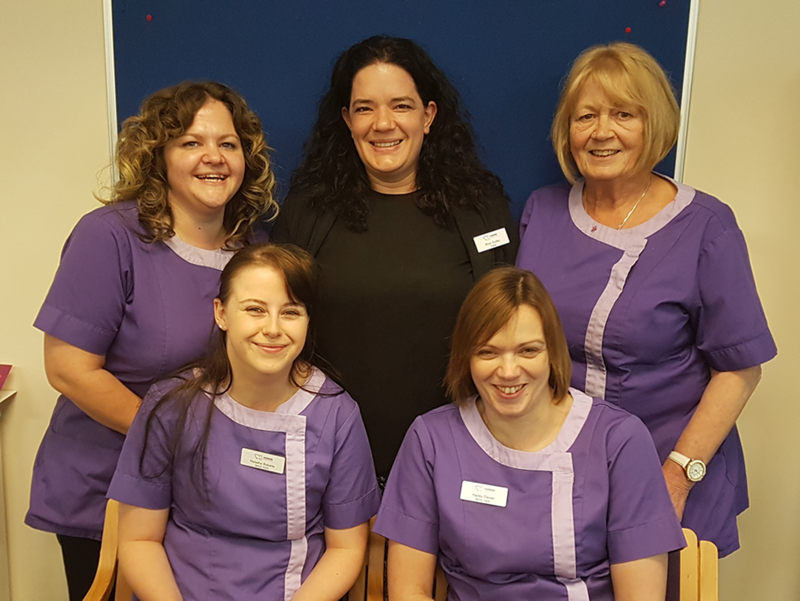 We are particularly keen to offer jobs to staff and care to clients which preserves the continuity of the relationships that have been built whilst under the care of Allied.